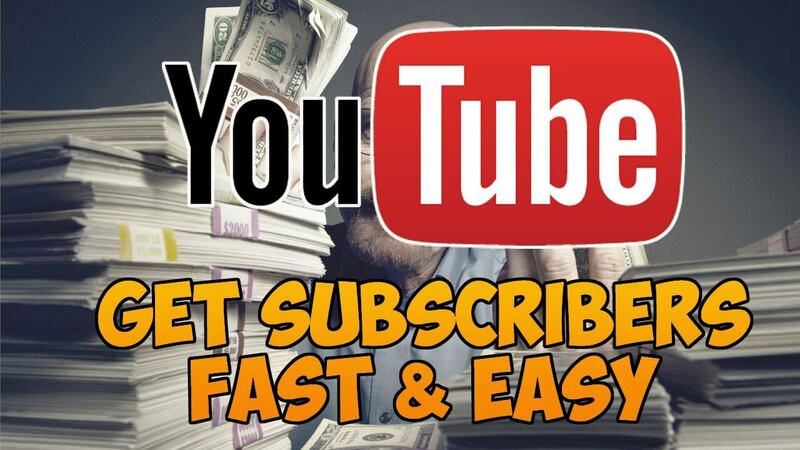 So you wanna know how to get MORE subscribers on Youtube, huh. All it involves is using this little line of code… And that’s it! Hey this is Billie Scott bringing you more top information to help you make money online. Just watch the video below and Jimmie boy will show you step by step how to do it. In fact, James plans on pulling it down and charging for it soon. Hi and thanks for your comment. Sorry I took so long to respond. Been busy working on my sites. Thank you for taking the time to send me a comment. I love it!